If you’ve never immersed yourself in Canberra’s thriving Mediterranean foodie scene before, then you’re in for a real treat. From Greece to Lebanon and everywhere in between, there are stacks of delightful spots to get your Mediterranean fix. Check some of the best below! The Plaka name has a long, proud history in Canberra (the original restaurant is credited as being the first place in town to serve pizza), and the latest generation of the Miras family is determined to keep the tradition alive. This is some wonderfully flavoursome Greek cuisine, and we’d particularly recommend the Keftedes – irresistibly spiced meatballs in Napoletana sauce. As they say before a meal in Greece, kalí óreksi! Have you checked out Plaka before? Review it on True Local! Whoever this Alara bloke is, he certainly runs a nice Turkish Pide Grill House! Generally agreed to have the yummiest kebabs in Canberra, this place is fast, uncomplicated and fantastically cheap. 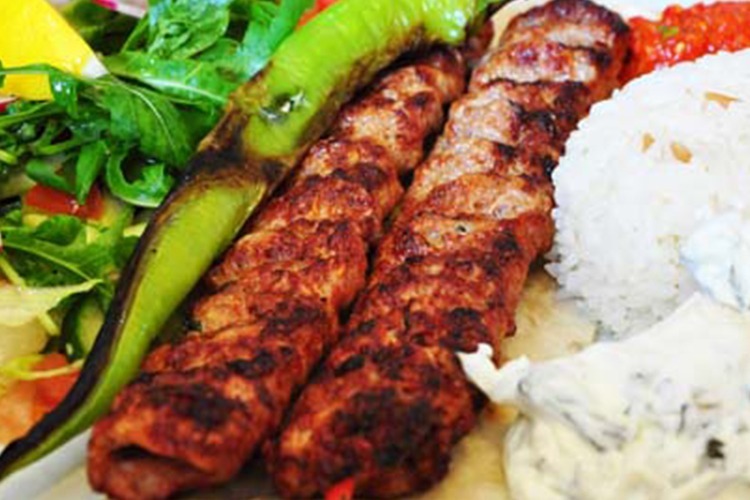 You’ll probably want to try pretty much everything on the menu, but the Bursa Kebab is always a good one to start with. That’s lamb fresh from the spit, with spicy sauce and garlic yoghurt. 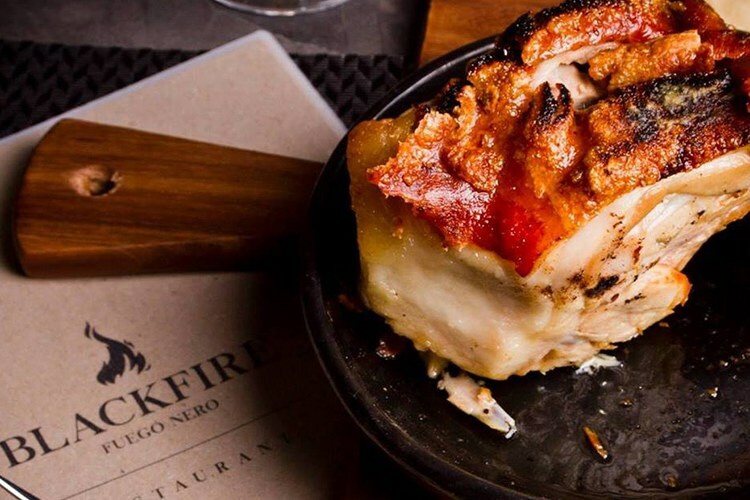 Sicilian maestro Paolo Milanesi takes on Spanish fare at Black Fire, one of the trendiest venues around. The décor is as cool as the name, with smart brick, polished timber and fancy chandeliers. Everything’s done the old-fashioned way here, which means open fires, clay pots and fresh produce. Try the Silk Handkerchief Pasta, with suckling lamb shoulder and aged balsamic. Delicioso! Tell us what you think of Black Fire right here! It’s our honour to bid you ahla w sahla to Saffron Mezze House, where warm hospitality and classical Lebanese delicacies reign supreme. Owned and operated by the Super Azize Bros (Max and Marven), this slick, comfy restaurant is always a good place to be. If you’re in the mood for something a little different, go for the Samkeh Harrah, which is barramundi fillet with chill & coriander sauce, roasted almonds and saffron rice. 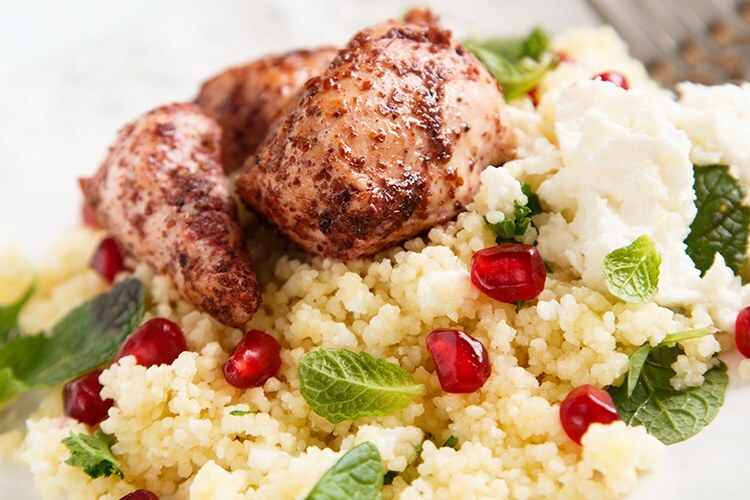 Don’t forget to leave Saffron Mezze a True Local review! 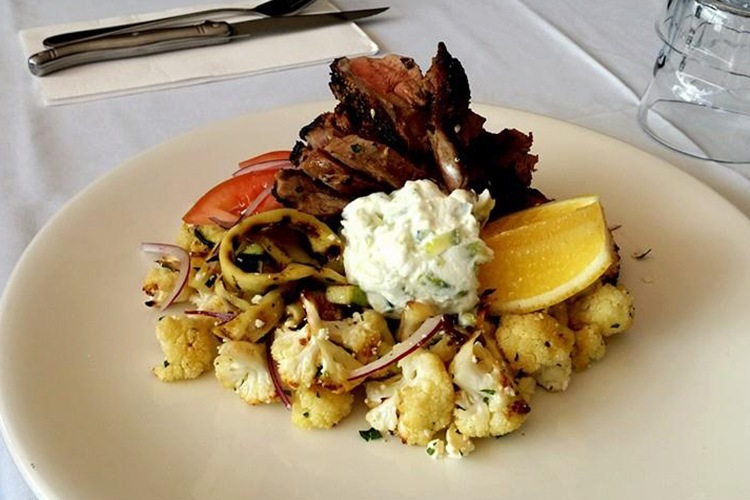 Brought to you by the Yianoulakis family (another big name among the local hospitality heavyweights), Olive at Mawson serves a broad range of gorgeous Mediterranean dishes. From Italian pizzas to Greek lamb, there’s a wealth of tasty choices to tempt your palate at this highly eatery. Make sure you order the grilled Saganaki with lemon, oregano and olive oil, because nowhere in Canberra does it better! Share your verdict of Olive at Mawson here! 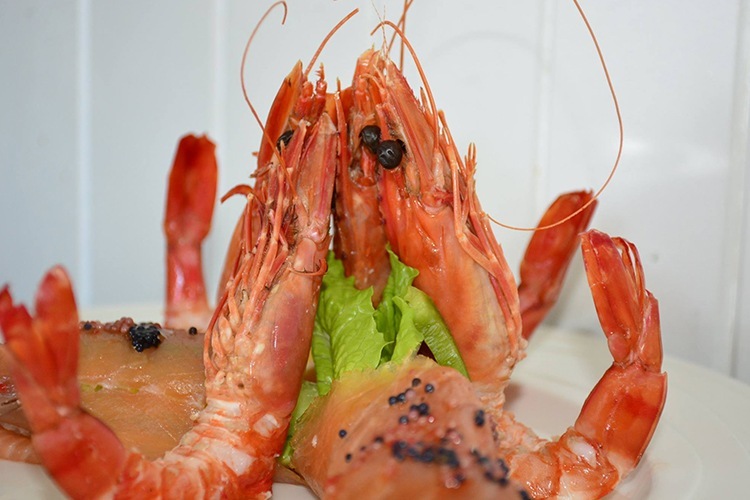 Remember to write a quick review on True Local when you visit one of these restaurants. Cheers!